Winner of the Kelpies Prize 2007. Robbie embarks on a perilous winter journey across the Trossachs and Scottish west coast as he struggles to find the truth of who he is. Faced with a cold Saturday afternoon stuck at the Institute for Animal Research, Robbie is angry and frustrated at yet another weekend ruined by his father's job. Then a disturbing encounter in the animal house thrusts him into a perilous journey through the stunning but inhospitable landscape of a Highland winter; alone but for two enigmatic travelling companions. Robbie's world implodes as he tries to make sense of a hostile environment, his old life slowly unravels, and a shocking realization emerges. Winner of the Kelpies Prize 2007. Annemarie Allan studied at Stirling University and worked as a teacher and librarian near London. Returning to Scotland, she took up a post at the Scottish Arts Council, and started writing fantasy and science fiction for children in her spare time. She was shortlisted (for a different book) for the Saga/HarperCollins Children's book award in 2006. 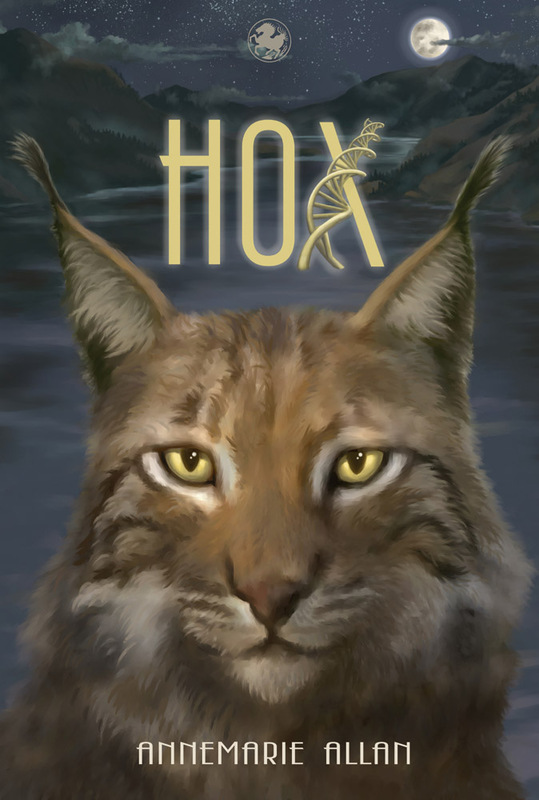 Hox is her first published novel. 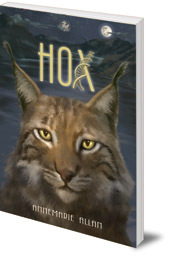 Hox was shortlisted for Floris Books' Kelpies Prize for new Scottish writing for children. Find out more about the Kelpies Prize and send your manuscript: next year, it could be your book being published!